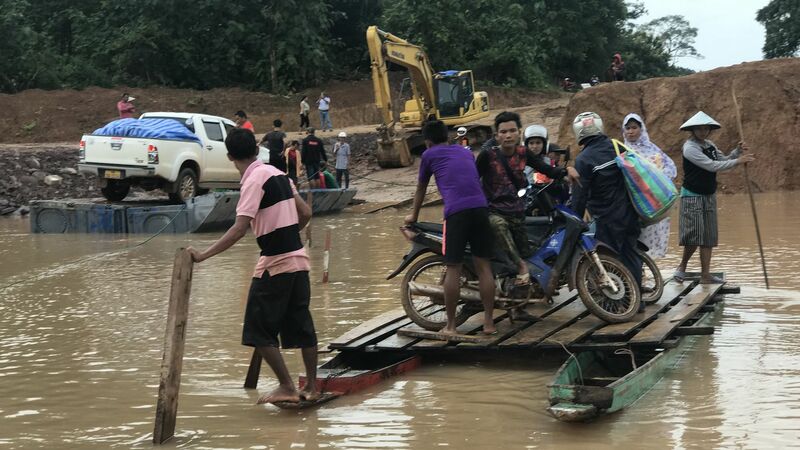 More than 3,000 people are still waiting to be rescued in Laos after a dam collapse from heavy rain stranded them on Monday, Reuters reports. By the numbers: Around 19 people were found dead, local media reported, and roughly 3,000 have already been rescued. Rescue teams from Thailand and China were heading into the area on Wednesday to help get the remaining people out. The U.N. reported that there are "34 missing, 1,494 evacuated and 11,777 people in 357 villages affected."